Jonah has a passion for making adults realize that the possibilities with balloons are endless. He has a mastery of the skill and can make almost any design upon request. Jonah specializes in corporate entertainment because he is able to connect to the customer in a way he would not be able to otherwise. If Jonah does not know what you are asking, he may request a picture. Jonah will most likely be able to duplicate the image. Designs can be created to match your party’s theme and spontaneous guest requests. Jonah will entertain and amaze with his balloon twisting skills. While you’re planning your next event, consider Jonah’s Twisters. Jonah loves showing adults how fun balloon twisting can be, so book us for your future corporate events. Your employees and coworkers will thank you! Call today for more information on how we can make your corporate event fun. Call Our Balloon Artist & Party Entertainer Today! 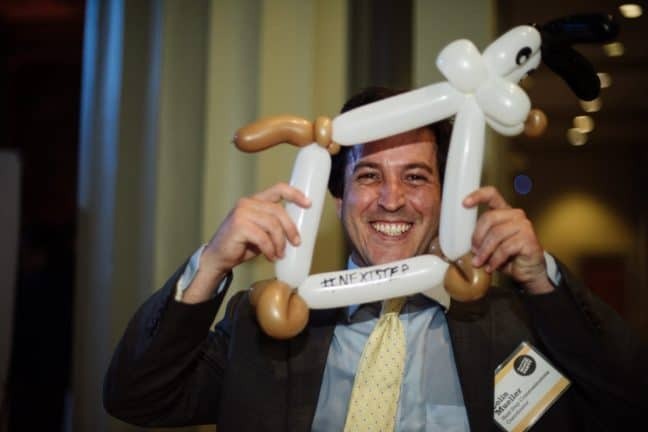 Jonah has over 15 years of balloon twisting experience and can accommodate almost any request. Do you think balloon twisting is for kids? Think again! Jonah’s Twisters’ live balloon sculpting is sure to enchant event guests of any age. Many of Jonah’s clients want to amaze their guests with live party entertainment. 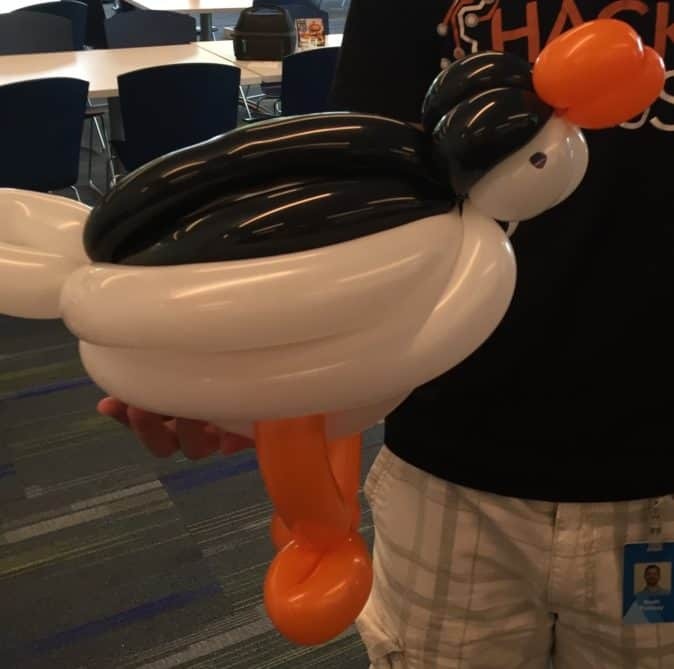 Other clients may want balloon creations to help with the feel of their event. For those reasons, we offer delivery. Contact us today to discuss your needs.